Lessing School Photo Contest Winners! 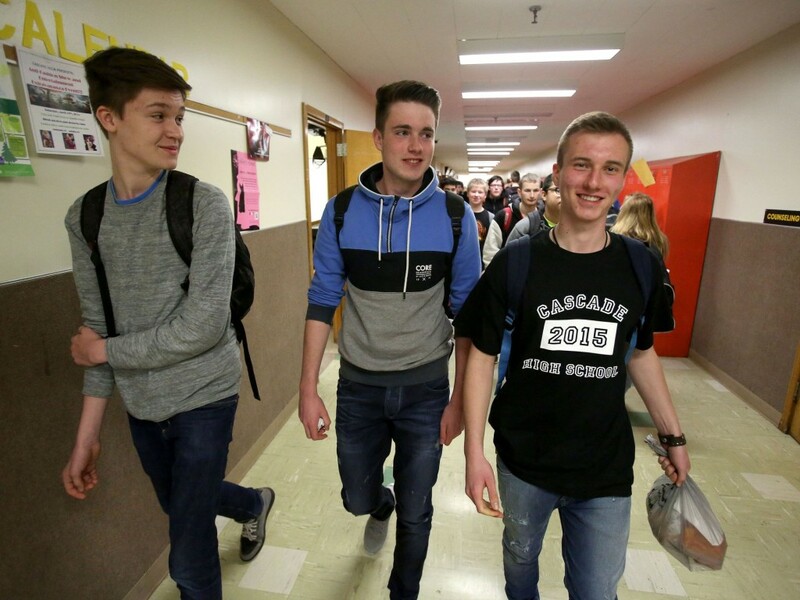 German Exchange students at Cascade and Stayton High Schools competed in an photo contest on Instagram and the winners received gift cards to Nike and Dutch Bros Coffee. This year’s overall winner was Pauline. 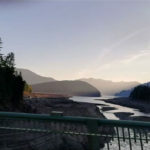 She submitted so many great photos that it was hard to pick the best that she took! 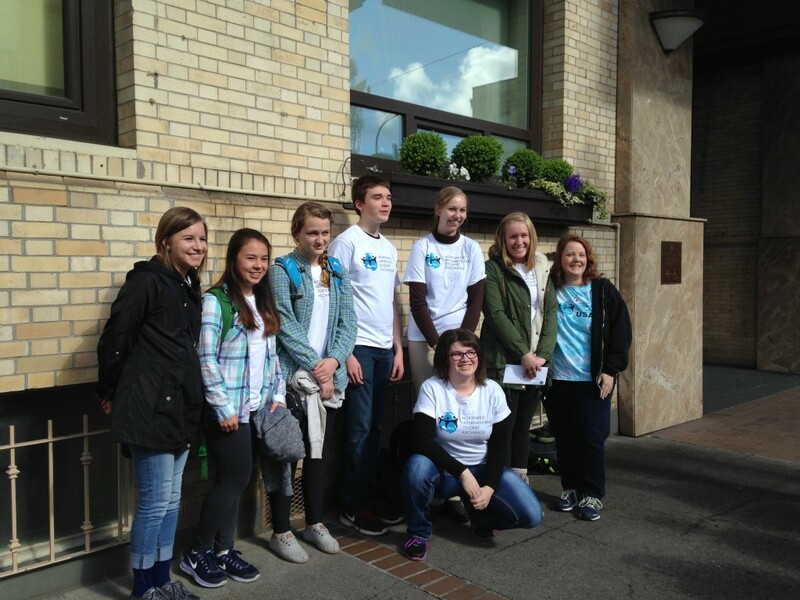 The individual winners from Cascade and Stayton High Schools were Laura and Christin. Students from Salem, Oregon participated in an exchange program to Bochum, Germany this month. 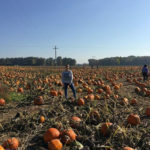 Staying with host families and attending school at The Lessing School, students got a glimpse into everyday life in Germany. They didn’t just stay in one place though! 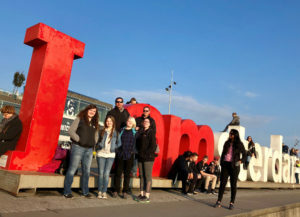 Students ventured to Cologne and Amsterdam by train, a great way to see the countryside, and spent their day sightseeing and taking full advantage of this opportunity. 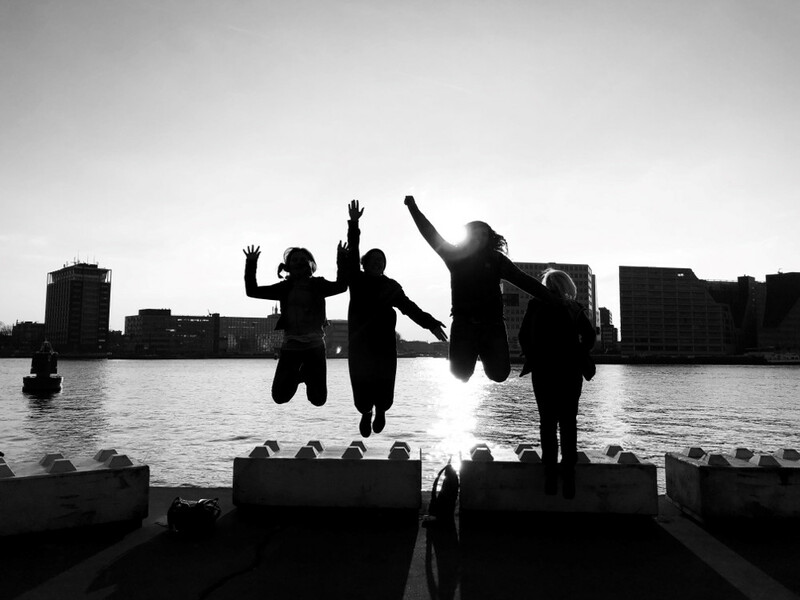 Have you ever considered spending your spring break in Europe? If you have, contact NISE and see what options we have for you. 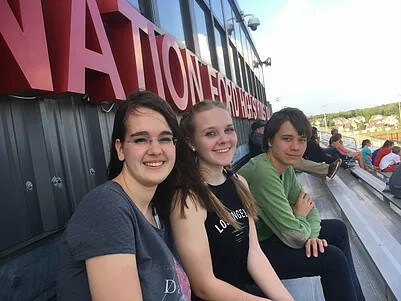 A big thank you to The Talon Online for writing such an excellent article on the three German students Nation Ford High School hosted this past April. I won’t try and tell you what the students thought of their time here; I’d rather let them speak for themselves. We are now into our second month of the Serve Your Community program that partners with AFS Germany to bring students to America where they practice their English in both the classroom and with host families, and they give back to the community that is hosting them by volunteering at a number of organizations in the Portland area. 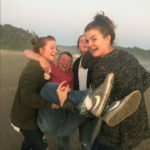 One such organization is The ReBuilding Center, and they have feature our students, their intern team, on their website. Go ahead and take a look! Chinese students greeted with snow! 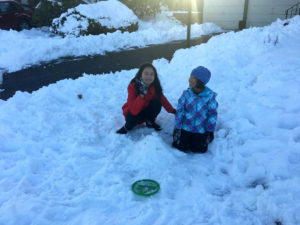 Chinese students arrived right after a winter storm hit Portland, dropping record snowfall on the area. While the students did end up spending a few snow days at home with their host families, they were also able to attend school at Pilgrim Lutheran to practice their spoken English and learn about America and our school system. Bonjour! 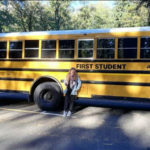 This summer four groups of French students made temporary homes across America. Students lived with American families in Arizona, Colorado Springs, Portland, OR, and Rochester, NY. They arrived in early July and have the chance to celebrate both the 4th of July and Bastille Day with their new families! 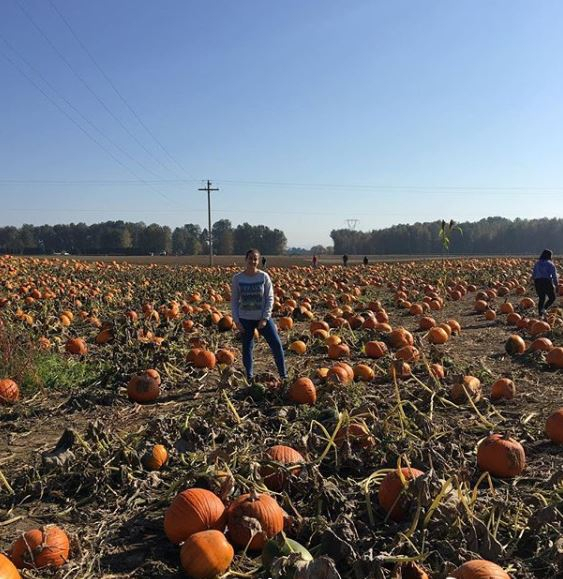 A perfect example of how exchange students and host families share their culture in both directions. This summer’s adventures of 3 Week Programs have finally come to an end. Some of our programs had so many exciting moments that compiling it into video was the best way to showcase and remember them. Here’s a video from our 3 Week Program in Spokane, Washington. Enjoy! As we say our goodbyes to our summer programs, we have collected new photos to remember these awesome cultural experiences. Please keep an eye on our galleries to see how much fun our host families and exchange students had this summer! Here is a teaser just to keep you on your toes. It has begun! 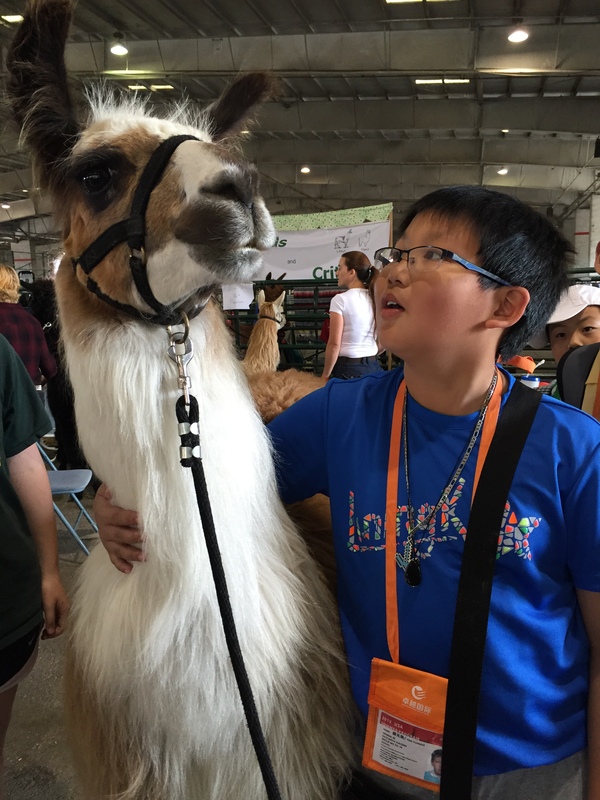 Our group of Chinese elementary students arrived in Charlotte, North Carolina this Tuesday and is now staying with host families around the area. Other 10 Day programs this year are also taking place in Oregon, Pennsylvania, and Idaho. Soon after our 10 Day programs are over, our 3 Week Programs will take place in various parts of the country. To learn more about our 10 Day Program, please proceed to the program’s page. 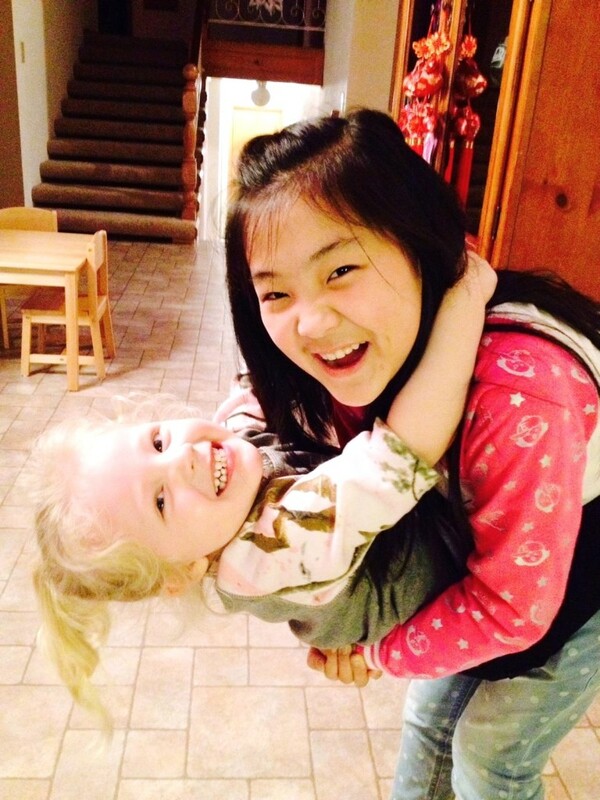 Our Summer Homestay programs have started! Last Sunday, we welcomed French students at Phoenix to stay with host families for four weeks. During this time, students will get to immerse themselves in American culture by participating in all summer host family activities and interacting with American students. This year, other participating locations for the French program included Seattle and Colorado Springs. Our Spanish students are also currently participating in the Homestay program in Southwest Washington and North Carolina. 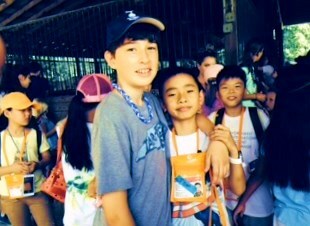 To learn more about this unique program, please proceed to our Summer Homestay page. We’re doing it again! We will be welcoming back German students to come in October 2015 to immerse in high schools while staying with host families. Like the most recent German Inbound program, students will also have a chance to explore tourist attractions in host and neighboring cities. Various areas will be participating in the program, and more details will be coming soon. You can learn more about this program here, or simply browse through its moments in the gallery. Our students have arrived in Bochum! In addition to attending school, our students had the chance to attend their 125th anniversary program, celebrating 125 years of education at Lessing School. 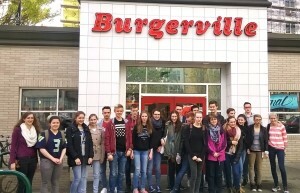 They also went on field trips around the city and visited tourist attractions of Bochum. 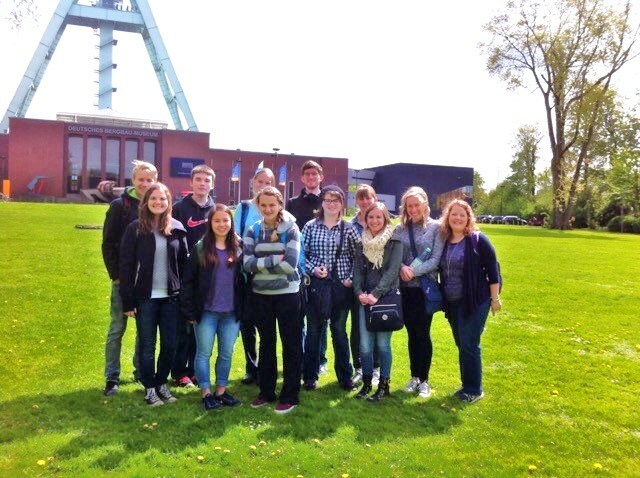 In the picture, the students are at the German Mining Museum. 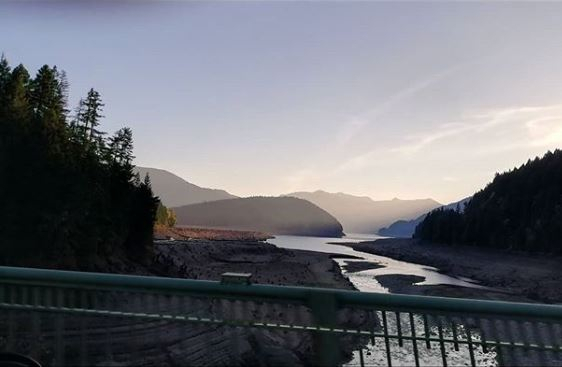 Last Saturday, our group of students from Turner, Oregon and southwest Washington left for their adventure to Bochum, Germany. There, they will immerse in Lessing School for 2 weeks and visit key tourist locations around the host and neighboring cities while staying with host families. We wish them good luck and have lots of fun learning a new culture. Today, we said our goodbyes to our last German exchange group who participated in an immersion at Cascade Senior High School in Turner, Oregon. 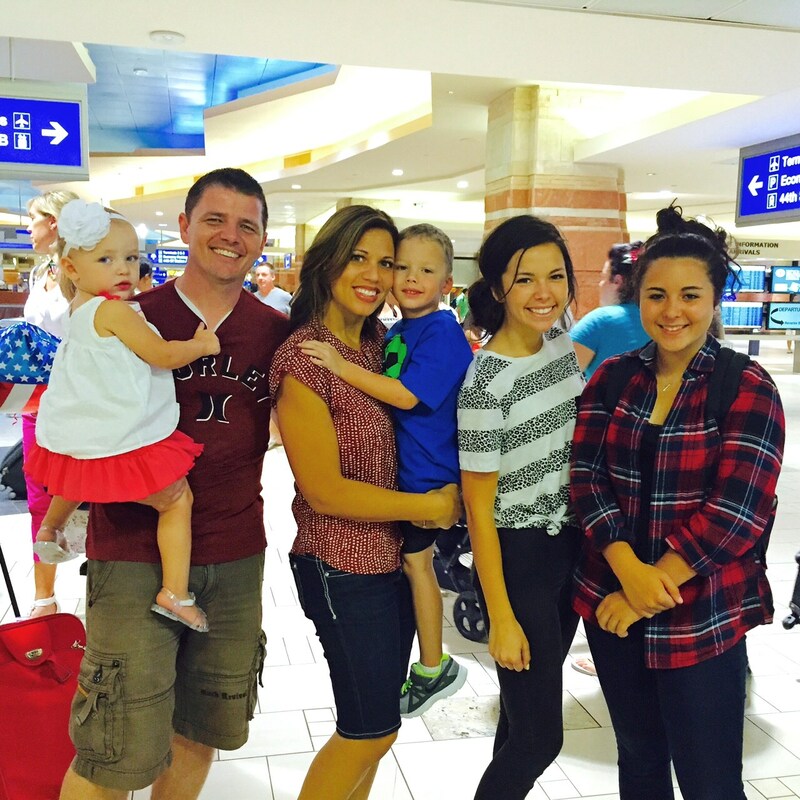 We hope that they have a safe trip back to Germany and take lifelong memories with them. Our German students have arrived! 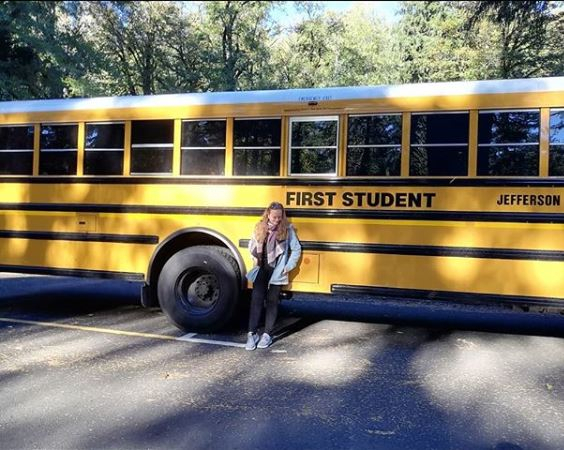 They will be here for two-and-a-half weeks to immerse themselves in high schools around southwest Washington and Oregon. Today, they have explored the NIKE Factory Store, Multnomah Falls, and local eateries such as Burgerville and Voodoo Donuts. We hope that our students enjoy the rest of their adventure in the US with their host families and gain a true experience of American culture. Would you like to expose your family to other cultures? Are you interested in making international friends? We are currently looking for generous families who will open their homes and welcome our international students for a duration of 4 weeks or less! Our students will be here on different dates depending on the type of program (The first program will start around the beginning of July. ), and certain locations in the U.S. will participate in a program this summer. Check out our various programs in the “Programs” tab and contact us if you have any questions or would like to host! Last weekend, our students from Northwest Academy embarked on an adventure to Gandia, Spain for several weeks while staying with a Spanish host family. 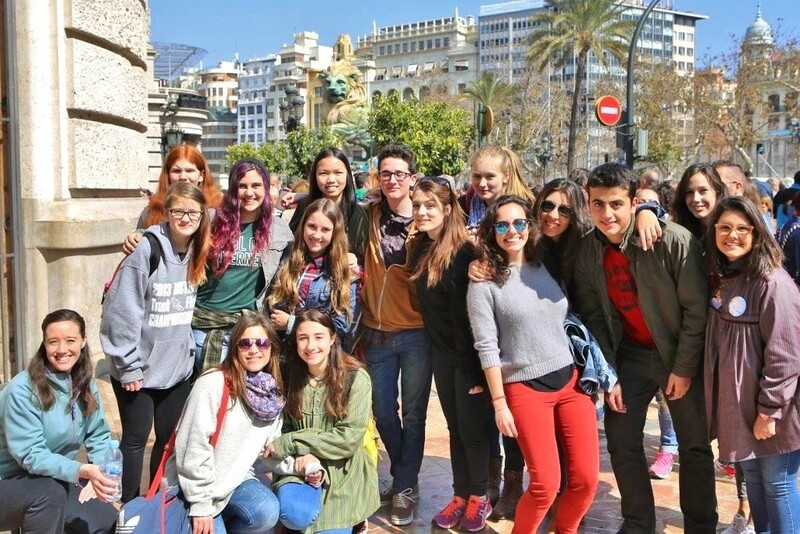 They will get a taste of the Las Fallas festival, explore Valencia and Gandia, and immerse themselves in Real Colegio Escola Pia. We wish that everything goes well with our students and that they return with an expanded cultural experience of Spain.